JUST COMPLETED NEW HOME IN OLD TOWN. IT'S PERSONALITY IS ESPECIALLY OPEN AND BRIGHT. THE FABULOUS 3 STORY FLOOR PLAN OFFERS EXTREME FLEXIBILITY: 5 BEDROOMS PLUS A 1ST FLOOR DEN WHICH CAN BE A BEDROOM FOR RELATED LIVING. BRICK & STONE EXTERIOR. 5 FULL BATHROOMS. CHERRYWOOD/STEEL KITCHEN. VIEW WEBSITE FOR VIRTUAL TOUR/PHOTOS. IMMEDIATE OCCUPANCY. 4012 S Lawn Western Springs, Illinois 60558 is a single family property, which sold for $1,250,000. 4012 S Lawn has 5 bedroom(s) and 5 bath(s). 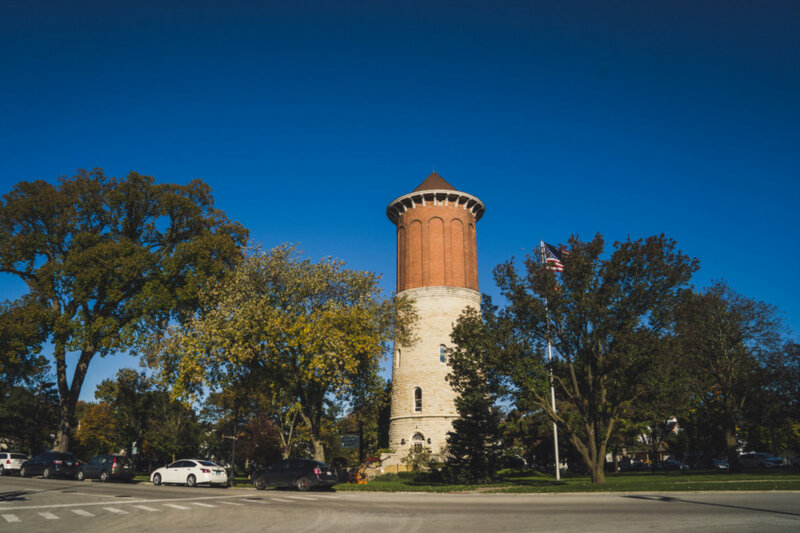 Want to learn more about 4012 S Lawn Western Springs, Illinois 60558? Contact an @properties agent to request more info.